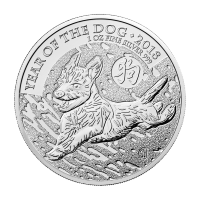 Order your 1 g 2018 MapleGram25 single gold coin from our shop to enjoy the best price online. 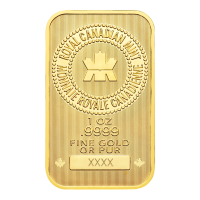 The Royal Canadian Mint's Maple Leaf coins are amongst the most sought after collectibles in the industry and this release features the familiar collectible in a convenient 1g format. 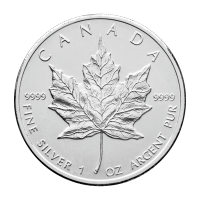 The coin's reverse feature is that iconic maple leaf which catapulted this series to fame, complete with the most intricate details of crease and vein. 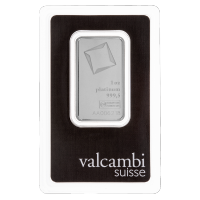 Also on the reverse, you'll find particulars of weight, purity and country of origin. The obverse feature is artist, Susanna Blunt's stylised portrait of Elizabeth II, effectively set on a field of radial lines. Also on the obverse, Elizabeth II's name, as well as the coin's denominational value and year of issue. 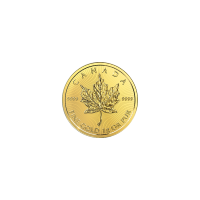 Since their inception in 1979, the Canadian Maple Leaf coins have enjoyed unprecedented popularity and now hold fast to their position amongst the most collectible coins on the market. Enrich your portfolio and own your piece of the legend when you order your 1 g 2018 MapleGram 25 single gold coin today. 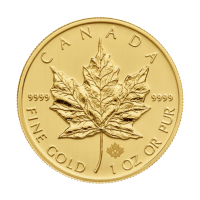 뒷면 A Maple Leaf in fine detail with the words "Canada Fine Gold 1 g OR Pur 9999"
1 gram 2018 MapleGram25 Single Gold Coin Order your 1 g 2018 MapleGram25 single gold coin from our shop to enjoy the best price online. 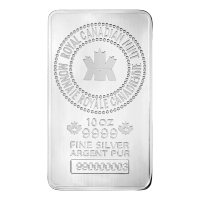 The Royal Canadian Mint's Maple Leaf coins are amongst the most sought after collectibles in the industry and this release features the familiar collectible in a convenient 1g format. The coin's reverse feature is that iconic maple leaf which catapulted this series to fame, complete with the most intricate details of crease and vein. Also on the reverse, you'll find particulars of weight, purity and country of origin. The obverse feature is artist, Susanna Blunt's stylised portrait of Elizabeth II, effectively set on a field of radial lines. Also on the obverse, Elizabeth II's name, as well as the coin's denominational value and year of issue. 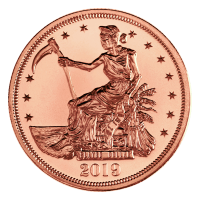 Since their inception in 1979, the Canadian Maple Leaf coins have enjoyed unprecedented popularity and now hold fast to their position amongst the most collectible coins on the market. Enrich your portfolio and own your piece of the legend when you order your 1 g 2018 MapleGram 25 single gold coin today.